Antioxidant berries are loaded with powerful nutrients that can help with the battle against aging. And many studies show that the dark purple berries, black berries, and certain red berries may actually have the highest amount of antioxidants. Which means that these antioxidant berries will also have a high ORAC (Oxygen Radical Absorption Capacity) score. The ORAC scale is a measurement of how well antioxidants can neutralize free radicals which is what ages you. 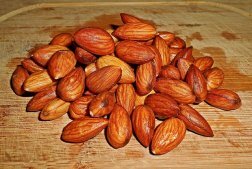 You can consume these antioxidant berries in the form of juice, jams, pies, dried, or make a trendy smoothie bowl with one of the most powerful antioxidant berries. 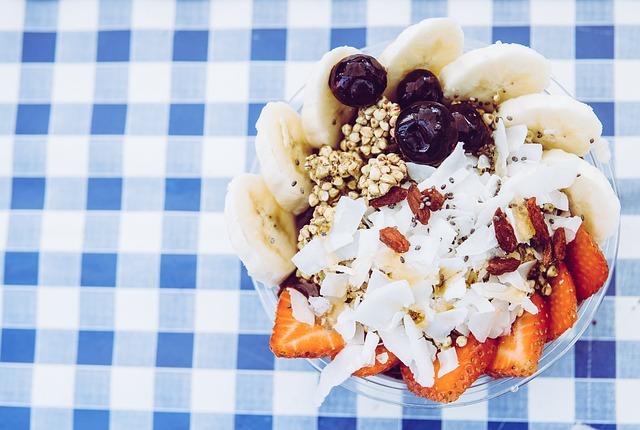 Acai bowls are all the rage these days for a good reason. The Acai berry has been recognized as one of the world's highest ORAC foods with a whopping ORAC value score of 73,000 per 100 gram serving of freeze-dried Acai. This berry is dark purple in color and is shaped much like a grape. These powerful antioxidant berries originate from the Amazon Rain Forest and are composed of elemental antioxidants that are called flavonoids more specifically anthocyanins and proanthocyanidins. Acai has many incredible nutrients and is very low in sugar. Shockingly, Acai contains a good amount of health boosting amino acids and has a fatty acid content that resembles olive oil - it's also rich in monounsaturated oleic acid. Acai has powerful anti-cancer abilities and helps to keep the skin supple as well as smooth. You would first need to find Acai berries, frozen Acai puree, or Acai powder to make an Acai bowl which is basically a smoothie in a bowl. 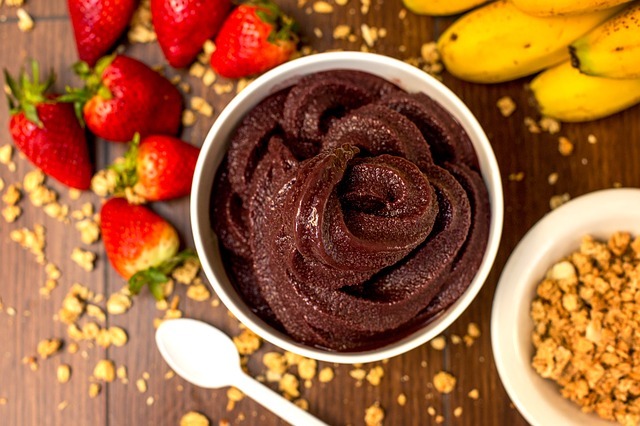 You can then blend the Acai with your choice of water, yogurt, dairy milk, nut milks, nut butters, avocado, or coconut milk to create the Acai base. You can also blend in bananas or other sweet fruit to sweeten up your Acai base. Then top your Acai bowl with Acai berries, other berries, chopped fruit, seeds, nuts, and shredded coconut. Or just keep it simple and top with a few antioxidant berries. 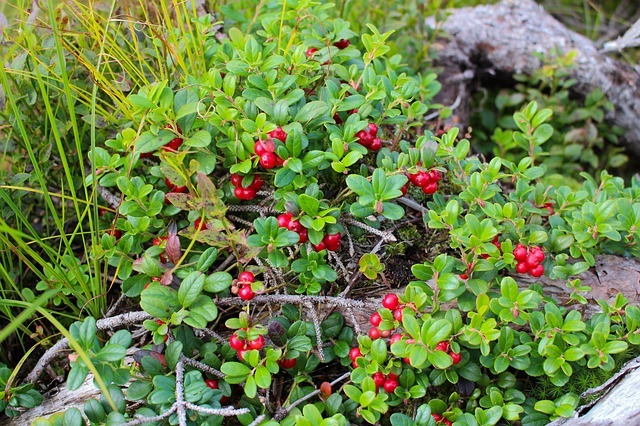 Lingonberries are also called alpine cranberry, foxberry, and mountain berry. Lingonberry is a shrub that is native to northern climates and is a cold-hardy berry that can survive most harsh winters. Ligonberries are a tart and small red berry which has a similar flavor to cranberries. 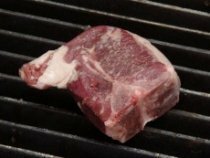 In fact, it can be used as a replacement in recipes that call for cranberries. And just like cranberries, it can be used for urinary tract infections. Lingonberries are an extremely rich source of antioxidants and possess large amounts of flavonoids as well as lignans which are believed to help prevent cancer, heart disease, and macular degeneration. 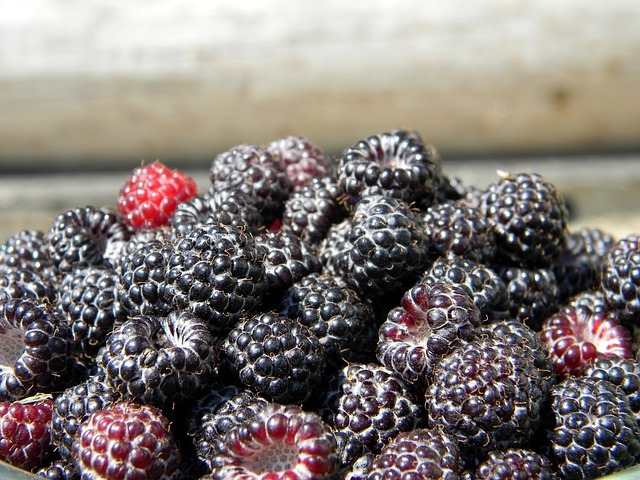 Black raspberries may have about 300% more antioxidants than red raspberries. 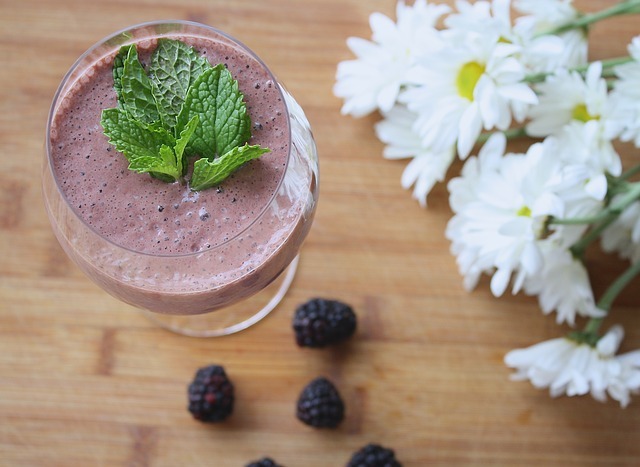 Black raspberries have an ORAC score of 19,220 with just a 3/4 cup serving of antioxidant berries. This Northern American superfood has high amounts of anthocyanin pigments just like the Acai berry which come with anti-aging benefits. And black raspberries contain a high concentration of ellagic acid which is thought to be anti-tumor and may help to prevent certain types of cancer like breast cancer. 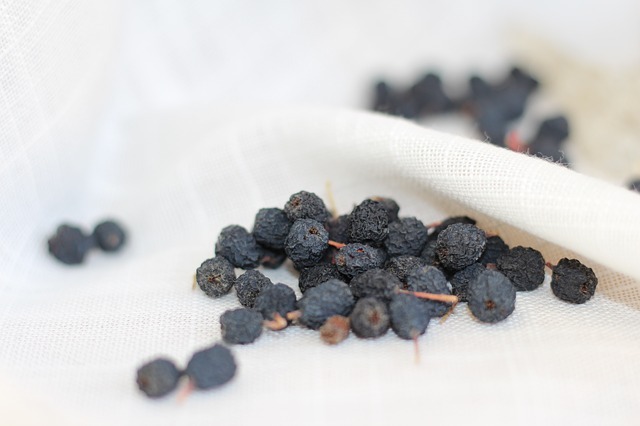 Black chokeberries are a hardy bush native along the eastern half of the United States. 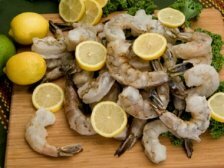 And both fresh and dried can be used in your recipes. Black chokeberries are a sour and somewhat bitter antioxidant berry. The name chokeberry comes from the astringency of the fruit which creates the sensation of making one's mouth pucker. These dark colored berries have a very high level of antioxidants and have an ORAC score of 16,062 per 100 gram serving. Black chokeberries contain flavonoid antioxidants such as anthocyanin with a total anthocyanin content of 1480 mg. per 100 grams of fresh berries. 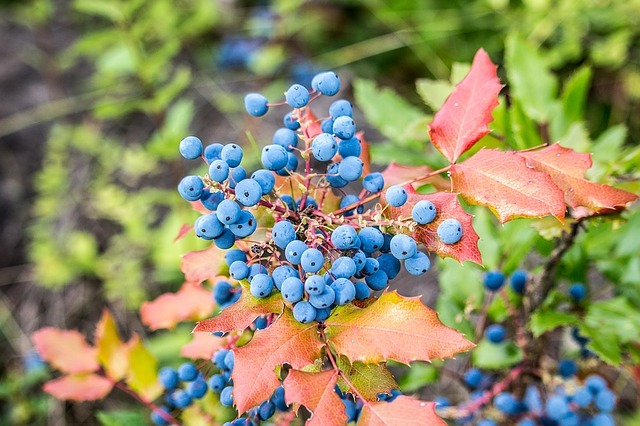 Black chokeberries are also rich in antioxidants like vitamin C.
Elderberries are a dark blue to black colored berry that comes from a type of shrub that can tolerate a variety of growing conditions. These antioxidant berries can range from tasting slightly sweet to bitter. 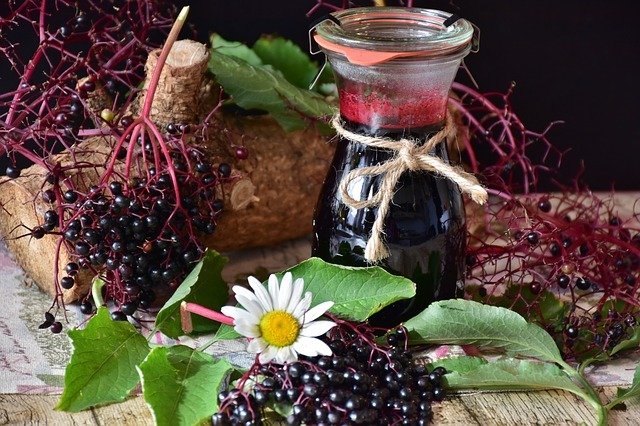 Elderberries are one of the most commonly used medicinal plants and are most often used to treat constipation, sinus issues, inflammation, colds, and flu symptoms. However, be aware that Elderberries are usually quite tart and will need to be cooked before eaten. 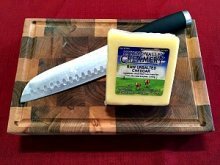 Elderberries are a highly astringent berry and cooking deactivates this anti-nutrient. 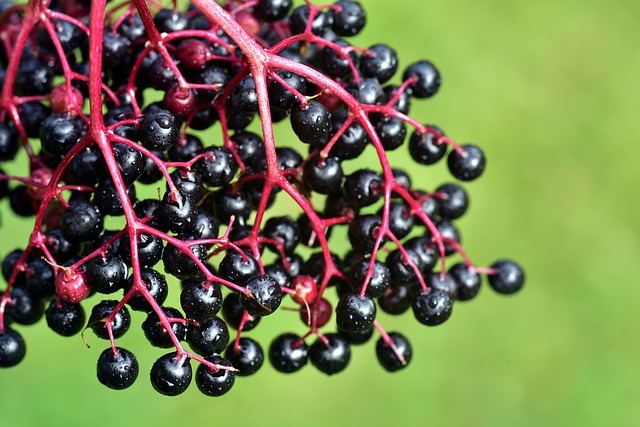 Elderberries can be used to make juice, medicinal syrups, jams, pies, and wine. These antioxidant berries are rich in anthocyanins, phenolic acids, and vitamin C. Elderberries may help ease the appearance of age spots and help to prevent wrinkles. The rumor is that these antioxidant berries were used by the Ancient Egyptians. Wild blueberries have been a staple food in Northern America for indigenous populations. Wild blueberries are much smaller than regular sized blueberries and they come from a lowbush type of blueberry plant where these antioxidant berries grow low to the ground. Wild blueberries are a rich source of polyphenol antioxidants and have an ORAC score of 9,621 for a 3/4 cup of raw blueberries. Wild blueberries have at least 5 different anthocyanins. They are also high in vitamin C and vitamin K. Wild blueberries may have a positive impact on metabolic disease. These antioxidant berries may help to reduce the risk of coming down with diabetes and cardiovascular disease. Cranberries are a very tart antioxidant berry that is usually consumed during the holidays. Cranberries are native to North America and historically have been used to treat bladder infections. Cranberries have a high level of pro-anthocyanidins which help to stop certain bacteria from adhering to urinary tract walls. 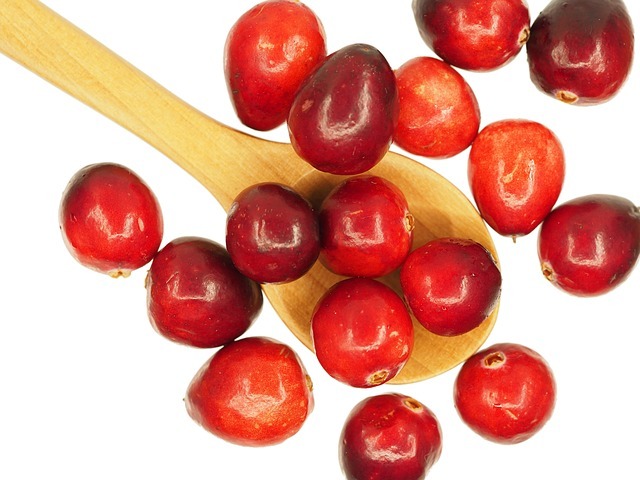 And cranberries can also prevent gum disease by reducing plaque producing bacteria. Cranberries have a tremendous amount of antioxidant capacity and 100 grams of fresh cranberries have an ORAC value score of 9,090. The polyphenols found in cranberries help to reduce the risk of cardiovascular disease by preventing platelet build-up and reducing blood pressure. Cranberries are a good source of vitamin C and vitamin K. And cranberry juice is also known to help prevent stomach disorders and diabetes. Consume Antioxidant Berries Year Round! Antioxidant berries can be found year round these days either fresh, dried, or in the frozen section of grocery stores, so that you can enjoy the health benefits of these antioxidant berries all year. Consumption of antioxidant berries on a regular basis offers potential health benefits against cancer, diabetes, inflammation, bacterial infections, and heart disease.